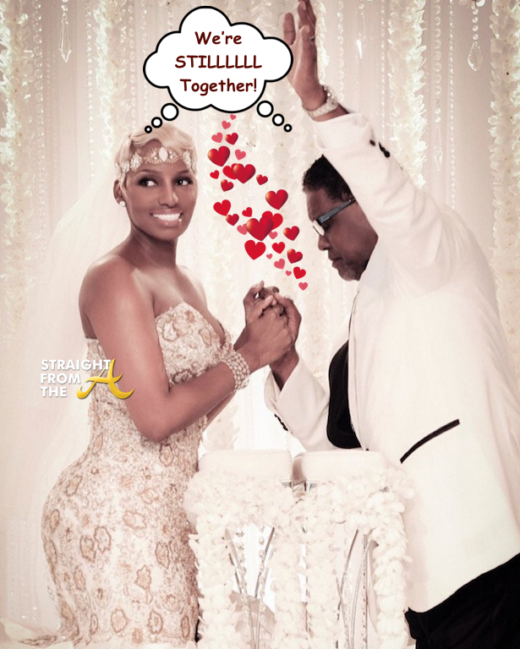 Nene Leakes of The Real Housewives of Atlanta feels she has to correct a bit of online gossip and speculation. 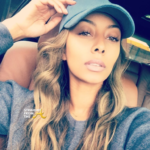 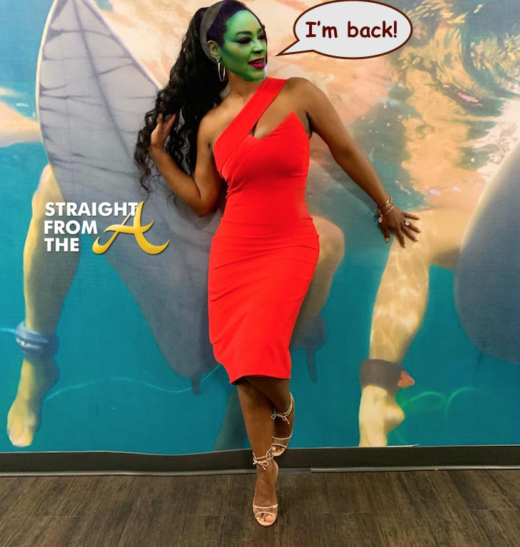 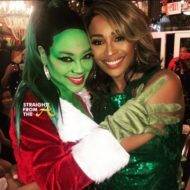 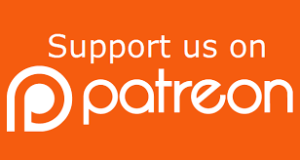 The “OG Housewife” has been fighting a private battle publicly as she copes with the daily struggles of being her husband Gregg’s care giver and some fans feel ‘somekindaway’ about how she’s managing the delicate situation. 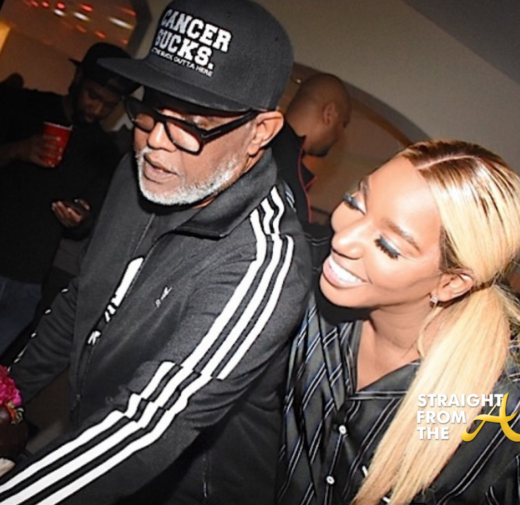 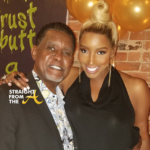 There have also been rumors spread that Leakes and her husband have separated and are headed for divorce, however Nene hit the net to dispel all of the chatter. 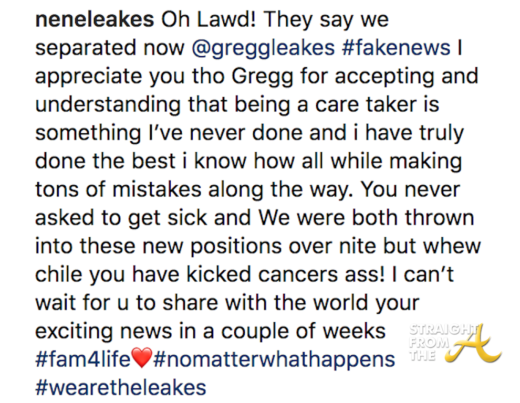 What are your thoughts about Nene’s online statement?